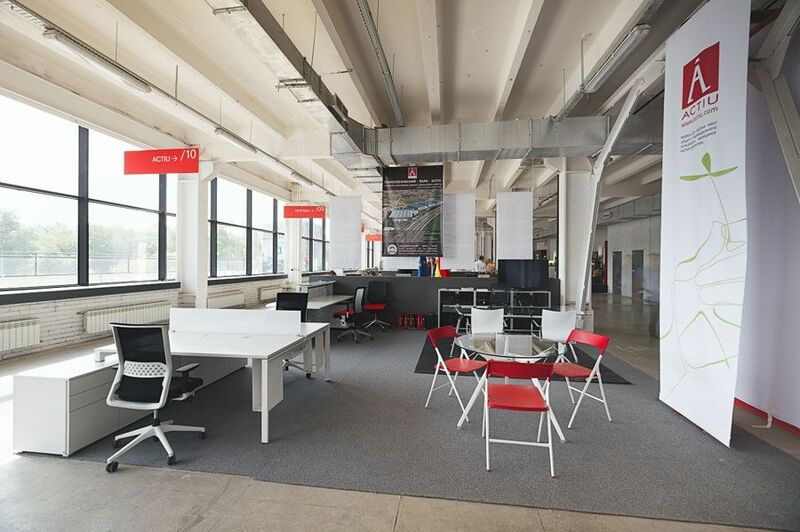 Currently, due to the good economic situation across the country, the office furniture market in Russia is growing. The consumer is becoming more sophisticated, knowing their products more and knowing what they want more clearly, going directly to the most suitable establishment for their preferences. Thus, the market is increasingly segmented according to the quality and type of product. The development of the construction and the emerging Russian middle class, with increasing spending power and more elaborate tastes, have contributed to the growth in demand for imported products in the last few years, according to the study carried out by the Economic and Commercial Office at the Spanish Embassy in Moscow. In this sense, programs like Vital Plus Spine and Arkitek and Stay, Ikara and Plek chairs have been the most successful products amongst the visitors for its attractive design and competitive price. 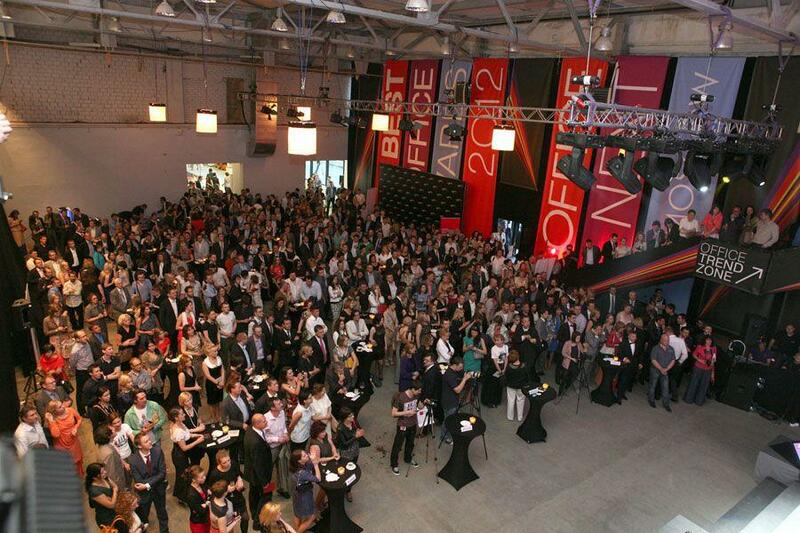 Furthermore, the trade fair OFFICE NEXT has been the starting point to make interesting contacts and meetings with all the major distributors for office furniture in Moscow. 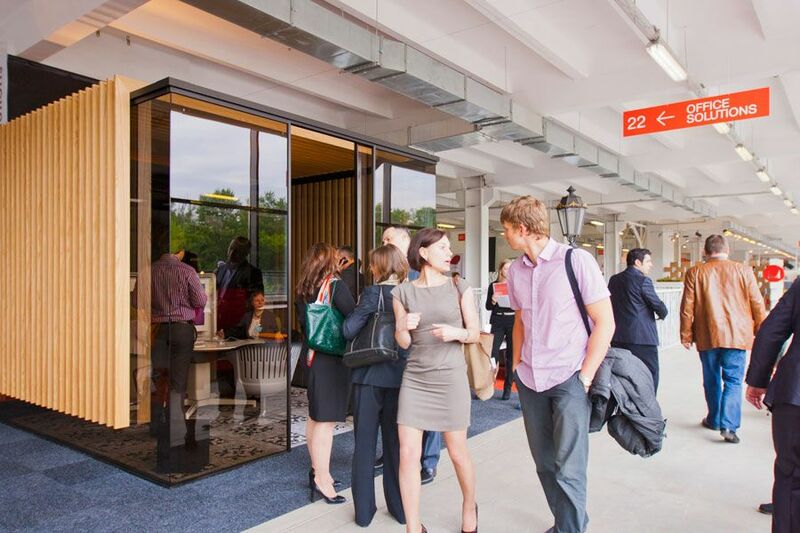 Moreover, consulting firms and turnkey constructors are another attractive channel for Actiu. The visitors to the trade fair have been pleasantly surprized to learn the philosophy of Actiu Technology Park and to get to know all the products that the company manufactures in their own facilities and which are environmentally sustainable. Moscow is beginning to implement a sustainable culture in the city and appreciates companies that have implemented this as part of their productive and organizational systems. 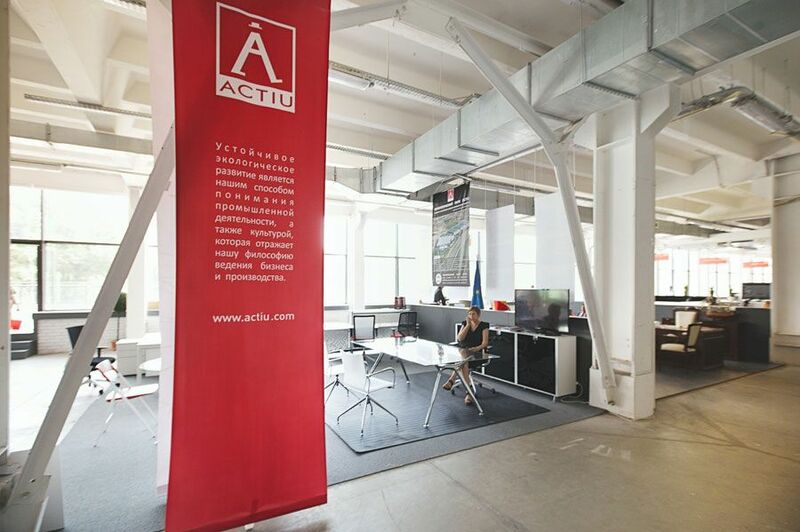 Actiu within its Internationalization strategy for 2013, has made a major commitment, both human and technical, to present itself in the Russian market and the companies surrounding it such as Poland and Azerbaijan. 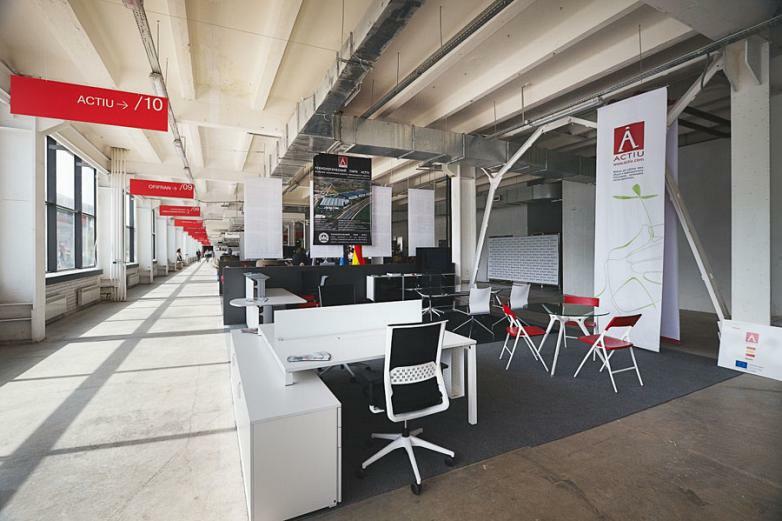 The manufacturer company of office furniture from Alicante exports to more than 70 countries and has plans to open more showrooms in the area.